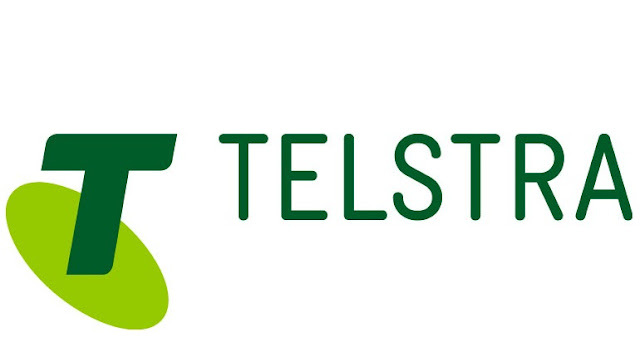 30 SEPTEMBER 2016 [MARKET] – Telstra Ventures today announced a strategic investment as part of leading a Series-B funding round in C88 Financial Technologies Pte Ltd, which owns and operates the largest consumer financial websites in Indonesia and the Philippines. Matthew Koertge, Managing Director of Telstra Ventures, said the investment has been driven by the fact that as more consumers go online and digital disruption transforms the financial services sector there are some very exciting e-commerce opportunities in markets like Indonesia and the Philippines. “C88’s properties, CekAja.com in Indonesia and eCompareMo.com in the Philippines, are the largest financial sites in their respective markets, connecting banks and insurers with consumers across a number of products, including loans, mortgages and insurance. They offer e-commerce ‘apply now’ functionality to consumers that is directly linked to the issuing bank or insurer, which means it is easy to use and creates a new customer onboarding channel for financial institutions,” said Mr Koertge. C88 also co-operates Premiro.com in Indonesia, a licensed insurance e-brokerage services provider to consumers and small to medium enterprises. “Across its platforms, C88 combines a personalized data-driven experience for consumers with easy-to-use web and mobile experiences, as well as back-office infrastructure including call centres and sales distribution networks to complete transactions,” said Mr Koertge. This is the fourth ventures investment in Asia by Telstra Ventures over the past 12 months, strengthening Telstra’s presence in a region that is increasingly a source of world class digital innovation. The investment in C88 also creates opportunities for collaboration based on the enterprise services Telstra provides to financial institutions across the Asia-Pacific region and through Telstra’s joint venture in Indonesia, telkomtelstra. J. P. Ellis, co-founder and group CEO of C88, welcomed the investment from Telstra as the company completed its Series-B financing round, which included participation from existing investors Monk Hill Ventures and Kejora Ventures. Altitude Partners, Captii Ventures, Jasrag Investments, and several other international investment groups and high net-worth individuals from Indonesia and Malaysia also participated in the round. 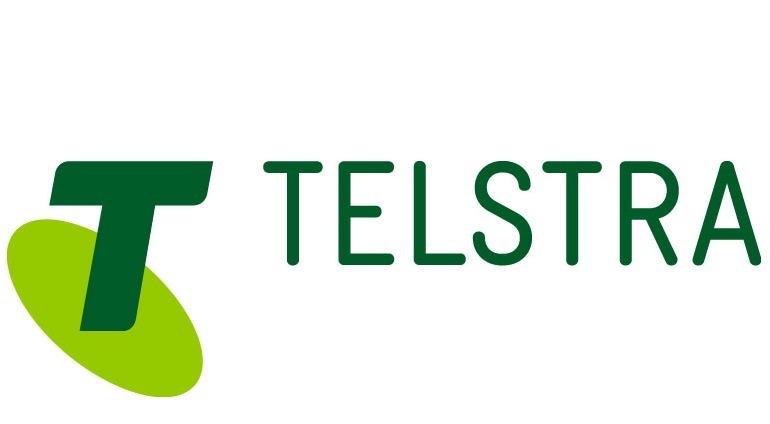 “We are happy to have Telstra leading this funding round given their significant presence as an enterprise service provider and their growing reputation as an active participant in the region’s technology ecosystem,” said Mr Ellis. “This investment round provides us with the funding necessary to scale-up our market leadership in Indonesia and the Philippines. We aim at pushing into mass market branding as we continue to employ our significant scale and focus to help customers save time and money, help our partners cost-competitively on-board new customers at scale, and help our key regulatory partners continue to shape an equitable financial services technology sector rooted in transparency and inclusion,” said Mr Ellis. Original announcement appears at the Telstra Global website.